Simplicity can be the best and that's a good reason to select the South Shore Furniture Logik Night Stand in Sunny Pine. 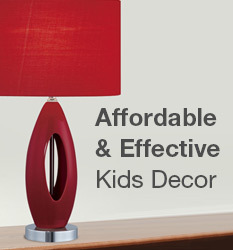 It's perfect for the bedside and can be used in any other room of the home. The sunny-pine finish is very pretty and this Logik style has a top with rounded corners that are smooth as can be. The drawer can be used for all those small things that you might need at any minute. The remainder of the storage space is open and will hold any number of things like books or even a stereo. Put a pretty bedside lamp or a decorative sculpture on top. The drawer will open softly and safely with the admirable antique handle.